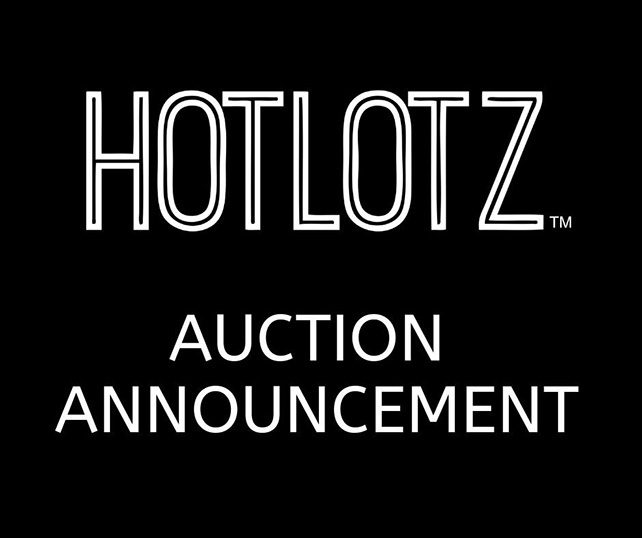 HotLotz will host a special auction on the evening of Thursday 21 February 2019. To demonstrate support for all artist and galleries who originally planned to exhibit their works at Art Stage, Hotlotz will waive the ‘seller’s commission’ on all works consigned by impacted galleries and artists. The deadline for consignments will be Tuesday 29 January.